Love being first? 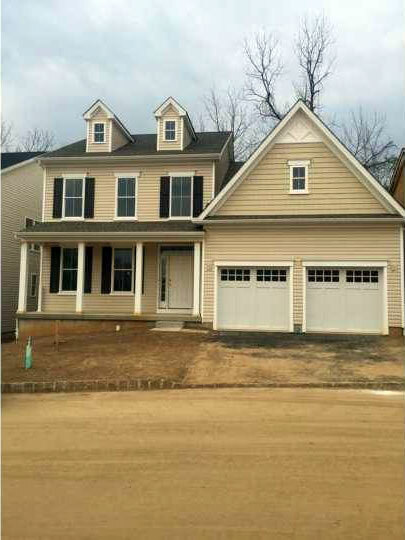 One Express Delivery home is available now at the Whitemarsh Station, the fast-selling Sal Paone Builders community in Plymouth Township. The lucky buyer can move in this summer and be the first on the block to begin enjoying a beautiful home, an incredible location and the benefits of an HOA community where lawn care and snow removal are no longer your job. This home features three bedrooms, 2 ½ baths, an owner’s suite with an elegant bath and large walk-in closets, a convenient, second-floor laundry room, a family room with a fireplace and so much more. Don’t miss your chance to make it yours! See details and photos here, then contact Rima Kapel at Vanguard Realty Associates to see it first-hand.